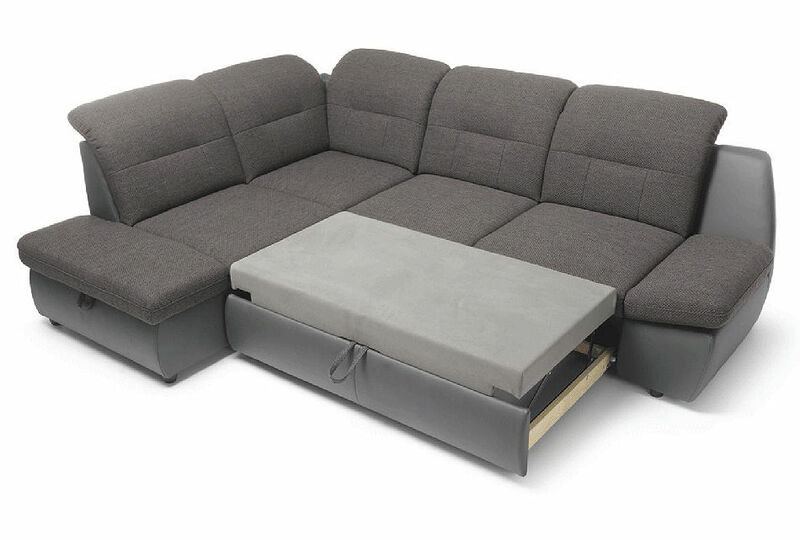 Available in combination of fabric for seating area and sides, back, front panel in leather. 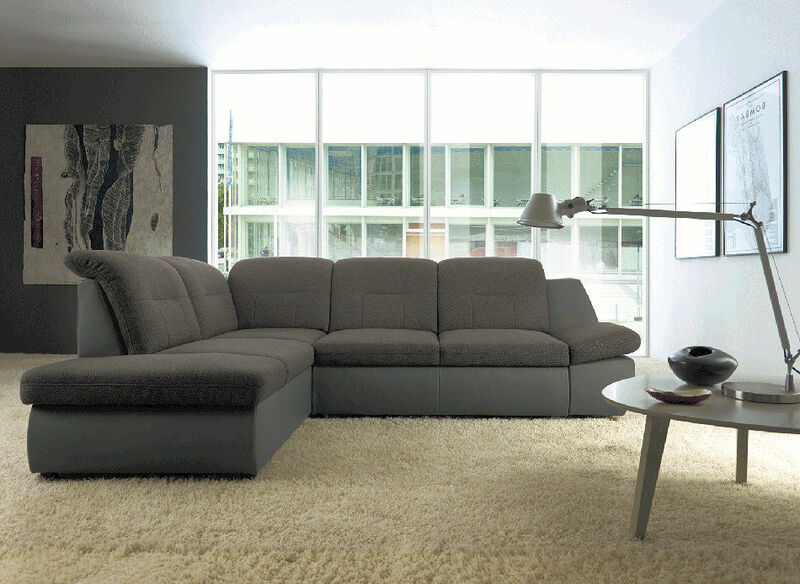 Credo has flexible headrests and movable armrests. Made in Europe. Dimensions: 102"/79" x 23" x 34"H / Sleeping are : 49" x 72"